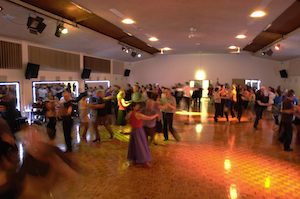 Star Studios have been involved in running ballroom social / public dances since 1962 and is one of Melbourne leading social dance venues. Purpose built large 400 sq mt air-sprung dance floor. Professional Music DJ’s with decades of Dancesport and Ballroom experience. New Dance program every week. 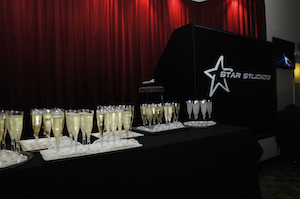 Custom designed for Star Studios audio management software. Sound Library of 19,000 tracks of the latest dance music. Custom designed lighting grid system. Integrated plasma screen dance list system. FREE Tea and Coffee. FREE Chilled and Filtered Water. Light supper provided at ALL social dances. When and what is the cost ?